Specialist exporter of premium Australian beef, lamb, veal, Wagyu beef, venison, seafood, game meat, charcuterie, poultry, goat meat, pork and specialty cheese. 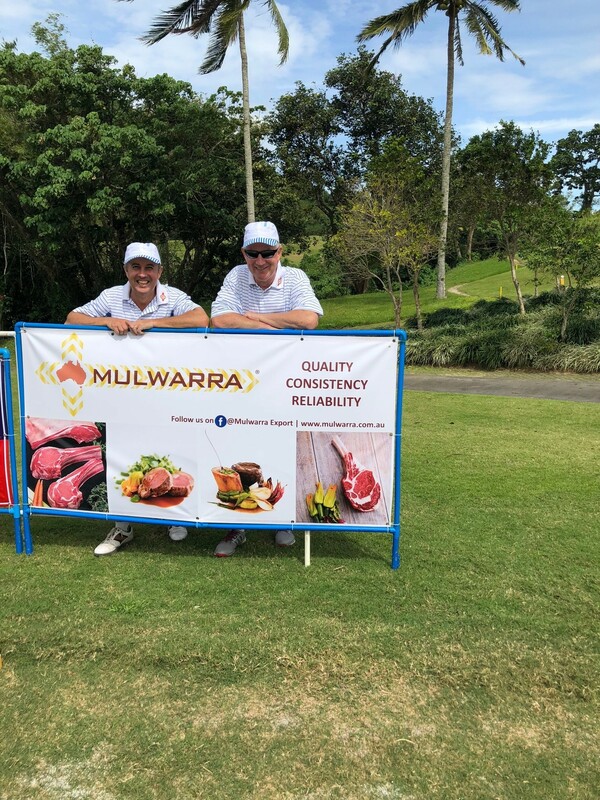 Mulwarra, once again attended the 11th South East Asian Chefs (SEAC) Golf Tournament as a sponsor, in Manila, Philippines on the 14th-16th January 2018. This year marked 20 years since the first edition of the successful South East Asian Chefs (SEAC) Golf Tournament. The international event is held every two years and is one of the biggest tournaments in the Philippines with over 140 participants from all over the world. 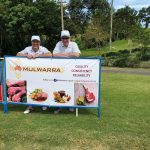 The Mulwarra team had a great opportunity to engage with chefs and food service professionals throughout South East Asia. Congratulations to Werdenberg International for organizing such a memorable event. Join our community of open-minded people working in the food service industry and sign up to receive our email newsletter. © Copyright 2018 Mulwarra Export Pty Ltd. All Rights Reserved.